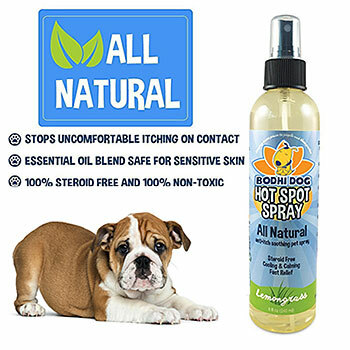 When the scorching heat of the summer sun is causing troubles to your pet bulldog, have no fear! The bulldog cooling bandana is here! In this hot weather, when your dog is panting heavily, it’s just right to assume that he/she is at risk of overheating. Your dog pants to evaporate water off his tongue to try and cool himself. The environment plays a huge factor on your dog’s health status, a balance in the temperature and humidity is what your dog needs. And this can easily be achieved with the bulldog cooling bandana! Stylish, safe, stress free and easy to use! Under the blazing summer heat, the cooling bandana can help your bulldog or any dog stay cool! It works by storing water and slowly evaporating it to cool your pet. Filled with Non-toxic polymer crystals capable of storing thirty times their body weight in water, it helps your dog get hours of cooling relief. 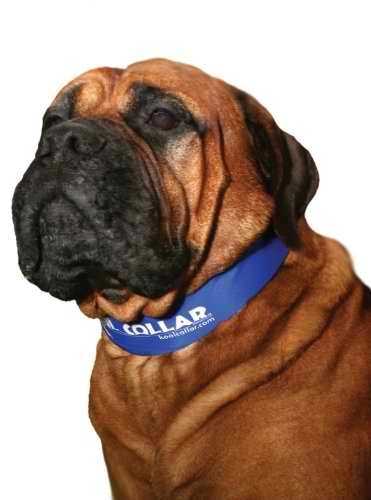 The bandana can be comfortably placed on your dog with durable self-fastening closures. You can even have reflective tapes to help spot your dog at night. 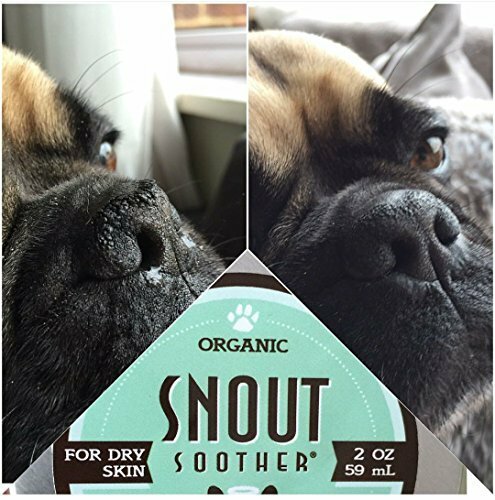 Treat your dog to the relief he/she needs quickly, safely and in style! Death and sickness caused by heat exposure can happen to your dog if he / she is left uncared for in the summer heat. The bulldog cooling banda is reusable, hand washable and is engineered to last. Durable self-fastening closures keep the bandana in place. 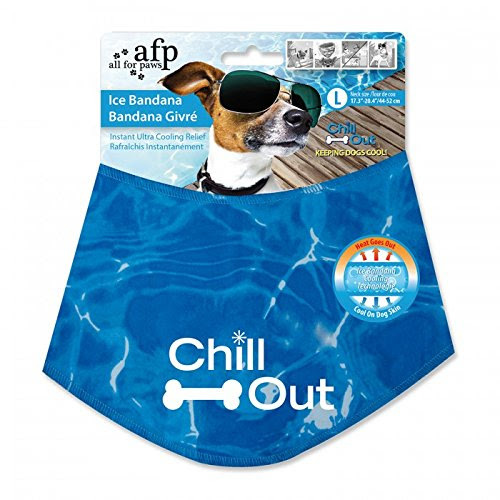 Designed to be comfortable and easy to use, it will keep your dog cool and healthy during these summer days by the water evaporated from the bandana on your dog’s neck. By using the bulldog cooling bandana, you can save time and money from those pesky visits to your local veterinary. Why wait? Get one for your dog now and save him from the summer heat!